WallyBall is a fast paces whirlwind of chaotic laughter, and you can be at the center of that chaos. Teams consist of at least 8 members. Each team must have at least 2 females on the court each round, with a total of up to 5 players. Yes, you will want subs for this one. The ball is volleyball sizes, but more rubbery, kind of like a raquetball. Knee/Elbow pads are allowed, as well as any safety gear you deem prudent. 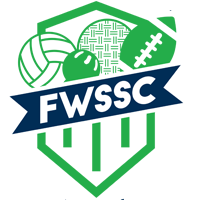 Say Hello to Winter, but Goodbye to those winter blues by joining Fort Wayne’s coolest people in this active and whackey league! Recreational – Wallyball is fast paced. 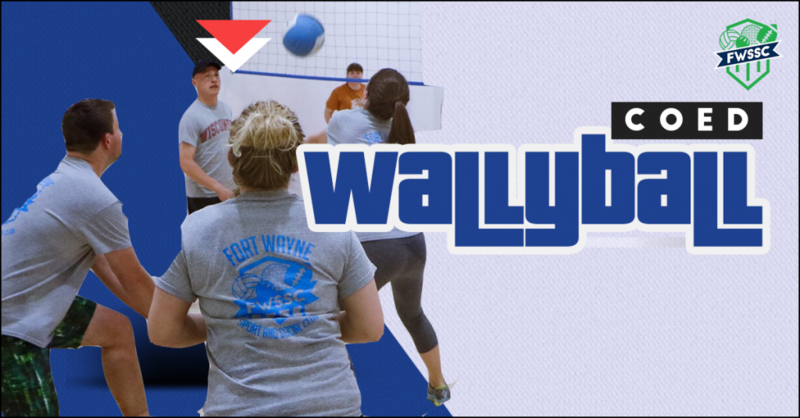 Everyone is welcome at WallyBall, though you may enjoy this sport more if you don’t mind a little sweat. Rally Scorring, each round is a match to 10 points. At the conclusion of each round teams switch sides and continue. Whichever team has the most rounds won after 55 minutes wins the game.